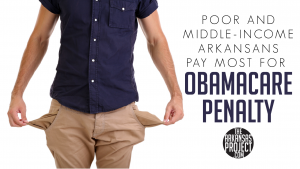 Most Arkansas households paying the Obamacare penalty earn less than $50,000 annually, according to new Internal Revenue Service data. Under Obamacare, households who don’t comply with the law’s individual mandate to purchase health insurance are required to pay a so-called individual shared responsibility payment. According to the Internal Revenue Service, 81 percent of Arkansans who paid this penalty in 2015 made less than $50,000 a year. 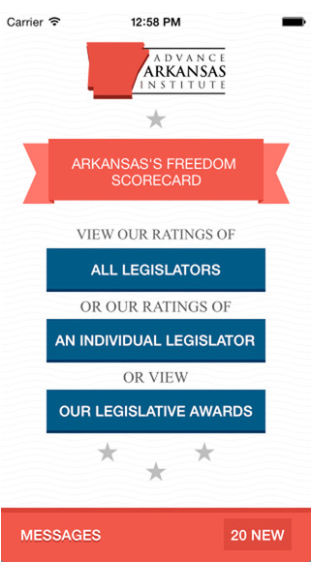 Arkansas households making less than $25,000 were responsible for nearly 42 percent of those penalized. The penalty for 2015 was 2 percent of income above the filing threshold, or a flat amount of $325 per adult. The total amount of Arkansans paying this penalty in 2015 was 64,830. Arkansans making less than $50,000 a year paying the penalty amounted to 52,680. For comparison, the number of Arkansans who paid the Obamacare penalty in 2015 is larger than the population of North Little Rock. How much did the federal government collect off Arkansans in 2015 from this penalty? That total came to nearly $28 million. My wonkish conclusion is: that’s a lot of money that would’ve been better left in Arkansas. The percentage of Arkansans making less than $50,000 and paying this penalty was slightly higher than the national average. According to the Free Beacon, 79 percent of the penalized households made less than $50,000 in 2015. 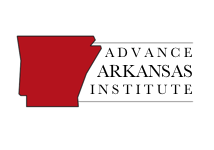 The percentage difference is greater between the national average and Arkansas when it comes to households making less than $25,000: 37 percent of households nationwide with an income of less than $25,000 paid the penalty in 2015, compared to nearly 42 percent in Arkansas. Progressives often like to complain about the wealthy not paying their “fair share” of taxes. When it comes to this Obamacare penalty, it looks like progressives don’t have a problem with the poor and middle class footing most of the bill.